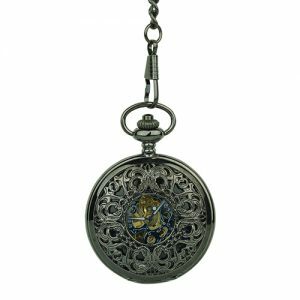 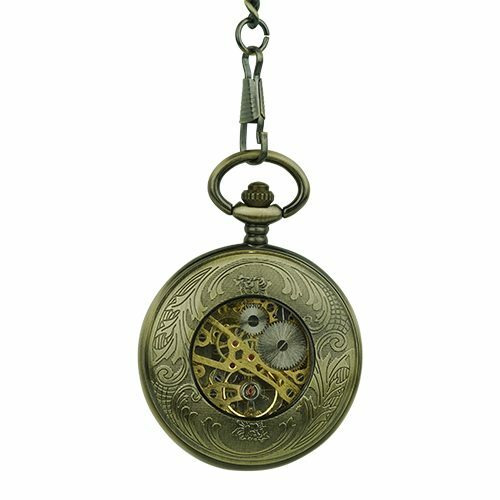 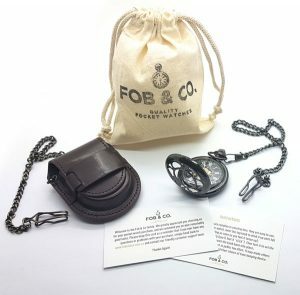 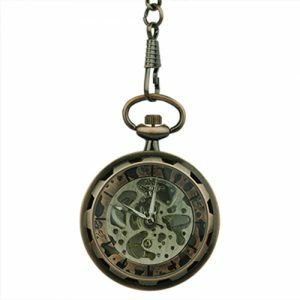 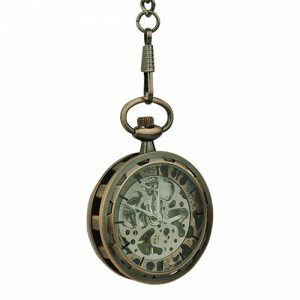 Antiqued Coating Cutout Pocket Watch - Fob & Co. 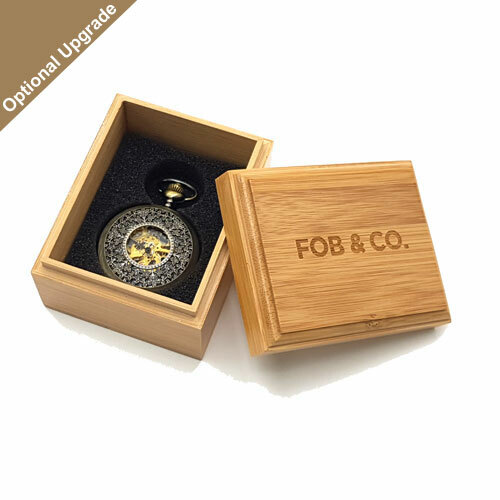 Rely on the classics, they will not let you down! 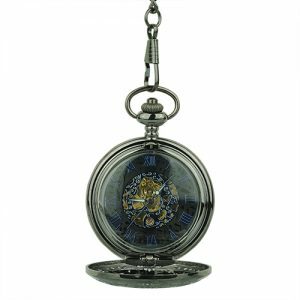 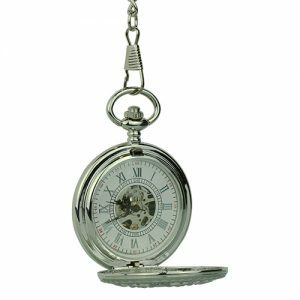 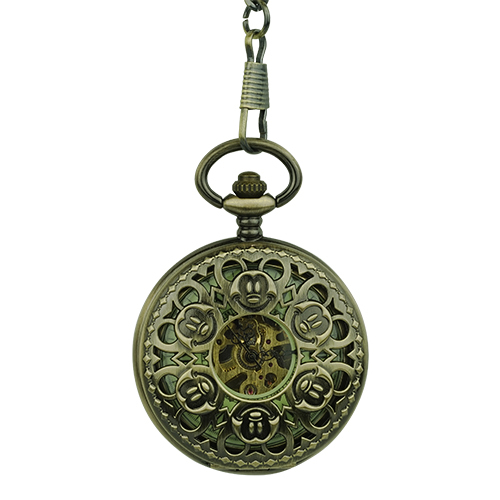 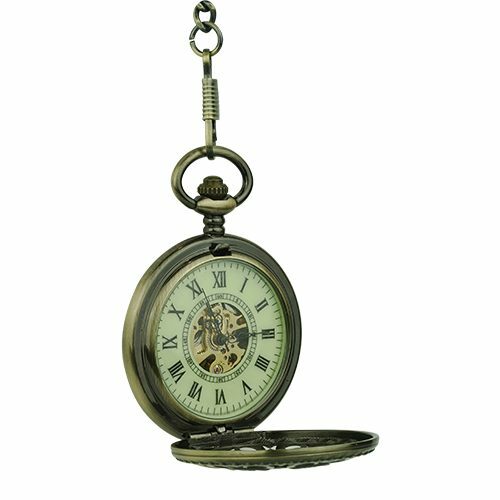 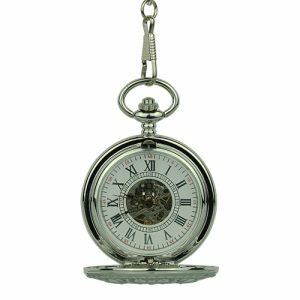 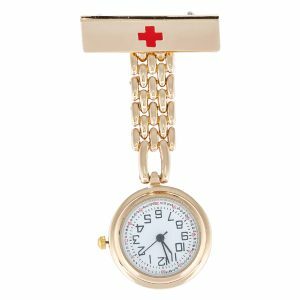 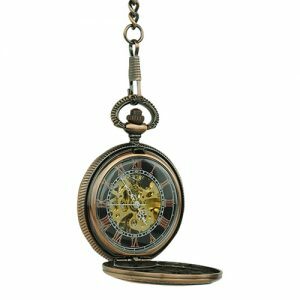 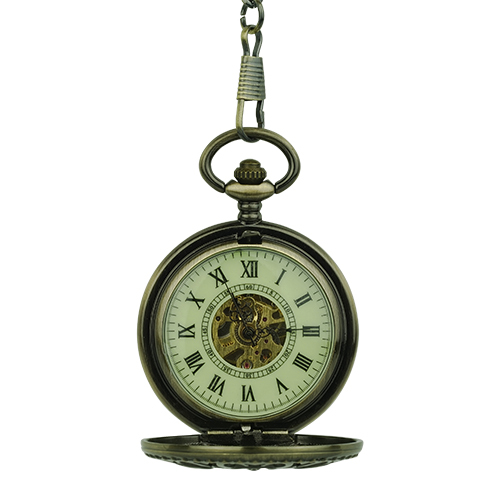 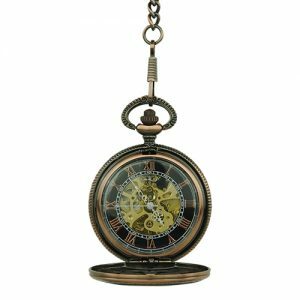 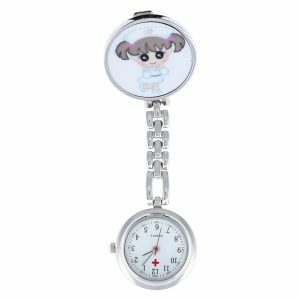 This stunning pocket watch features mechanical movement and a traditional fob chain for a timeless look.